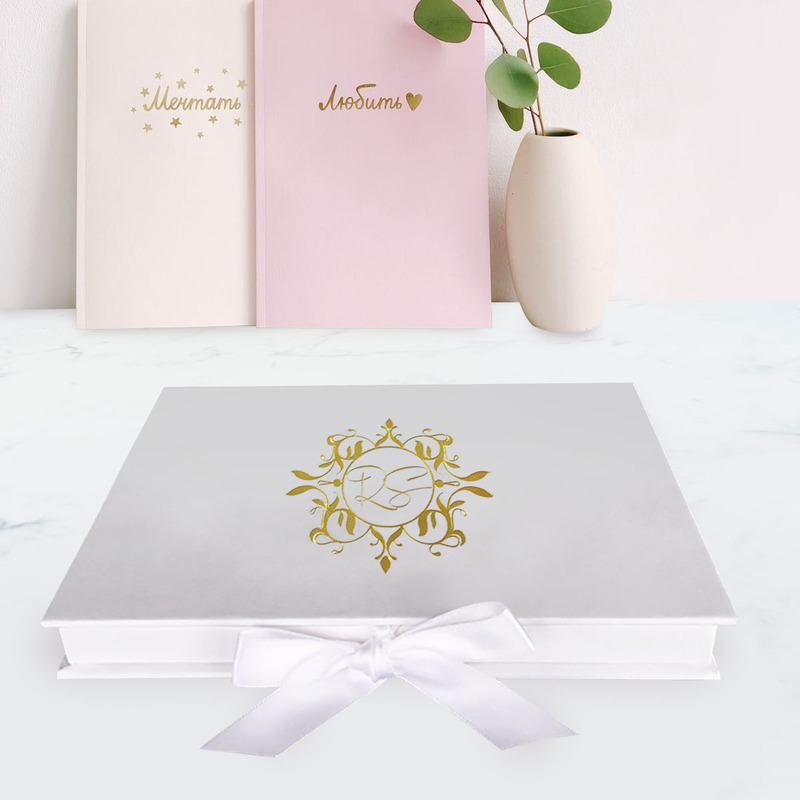 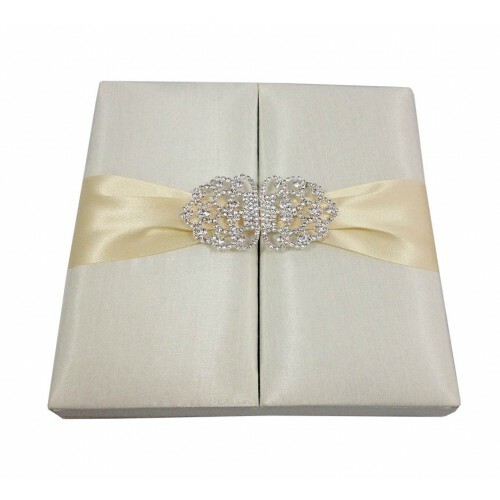 Handmade paper box, crafted with sturdy cardboard, then laminated with white paper and foil stamped with clients monogram, logo or wedding date. 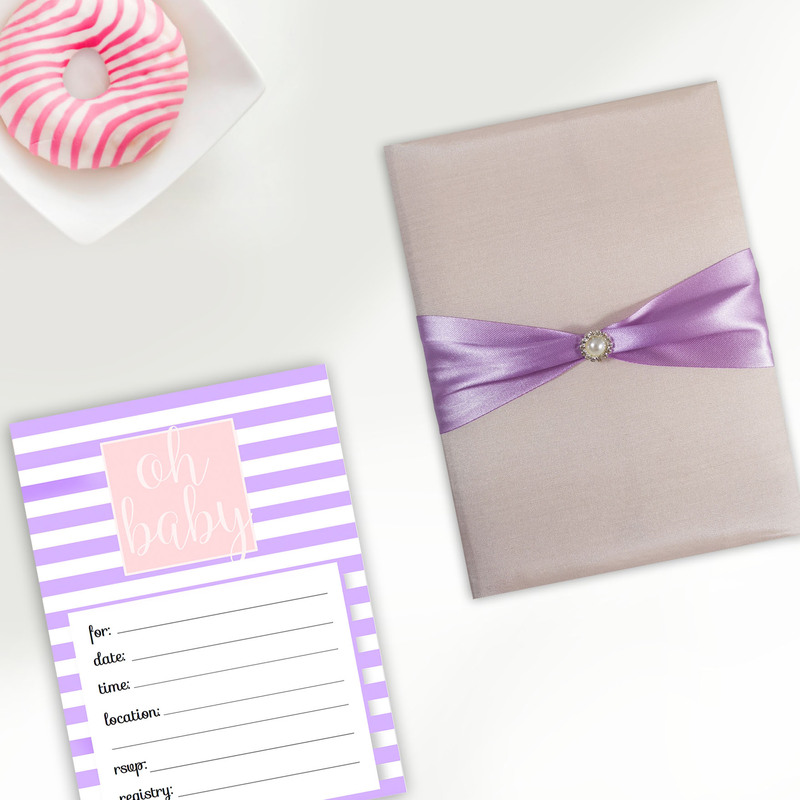 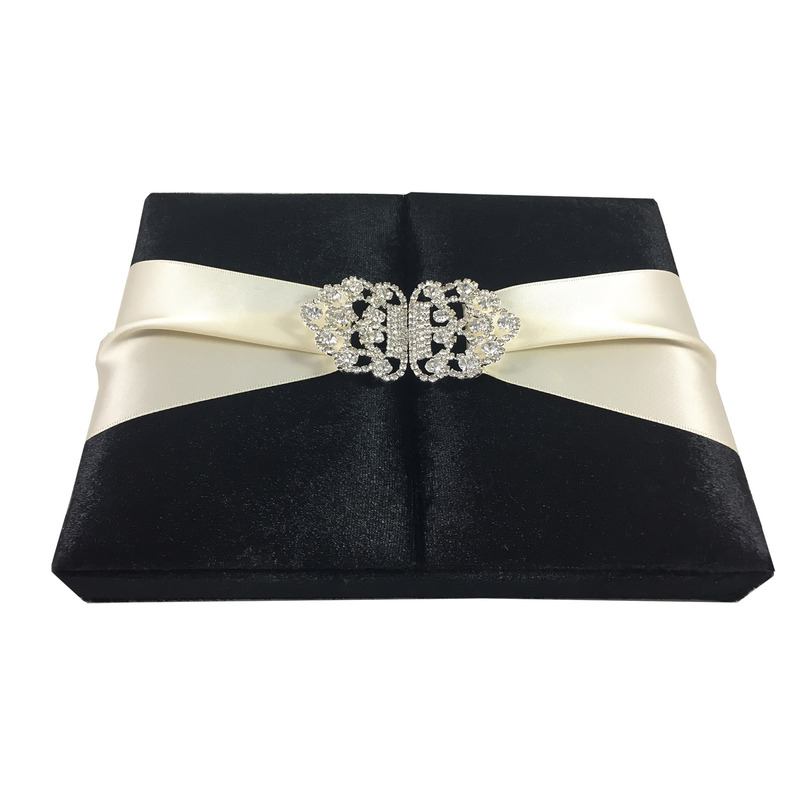 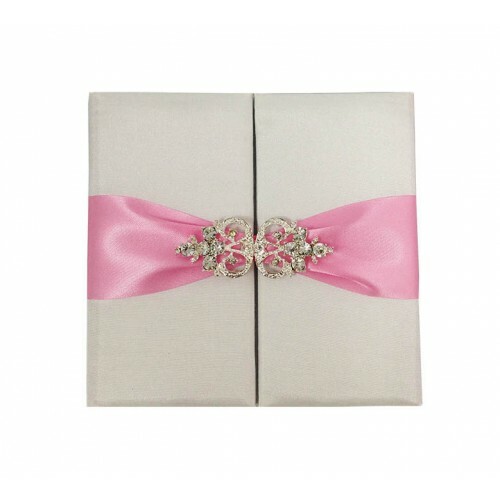 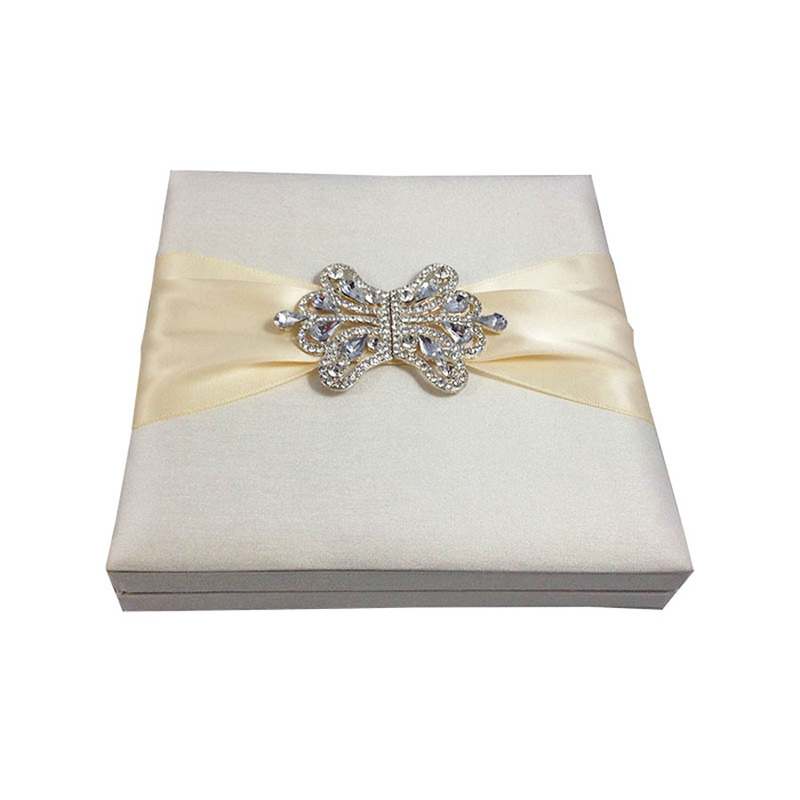 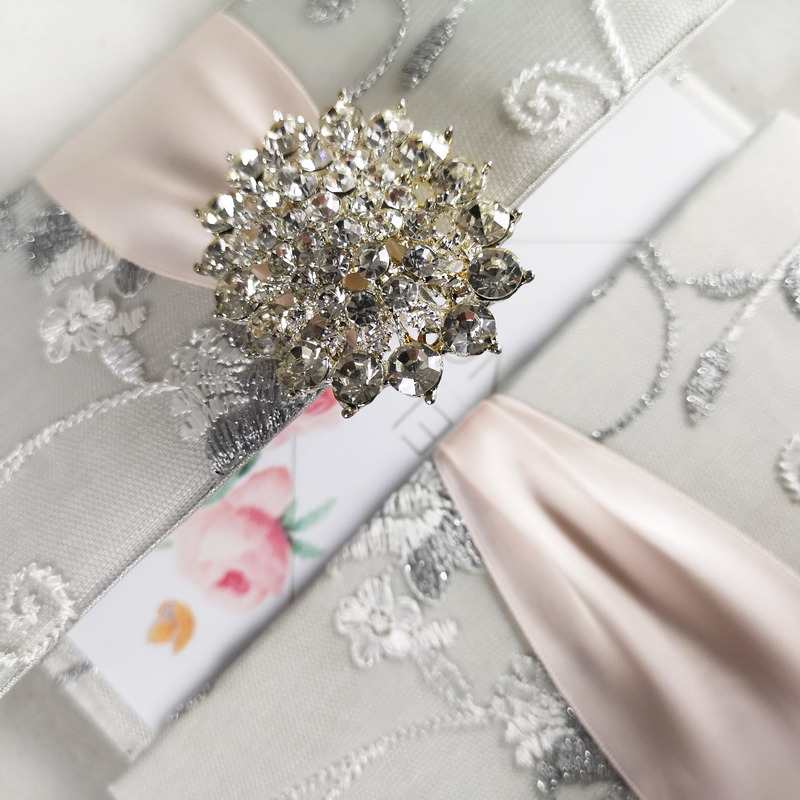 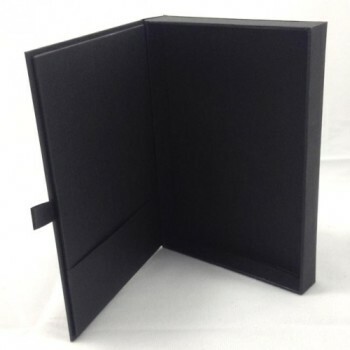 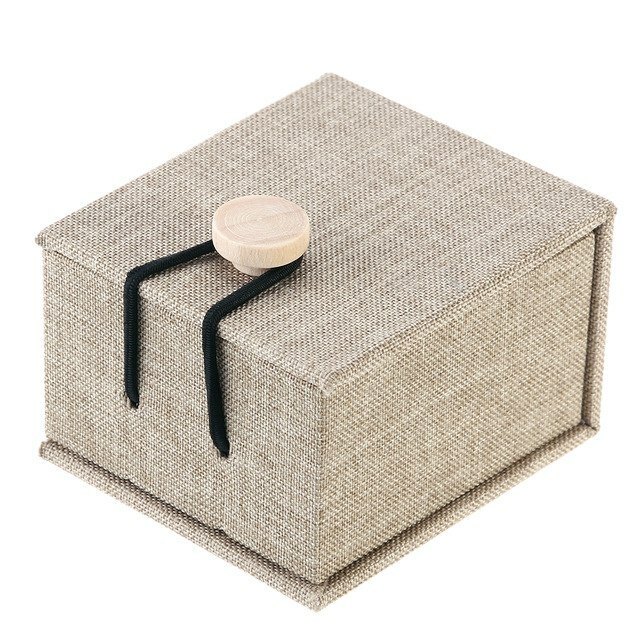 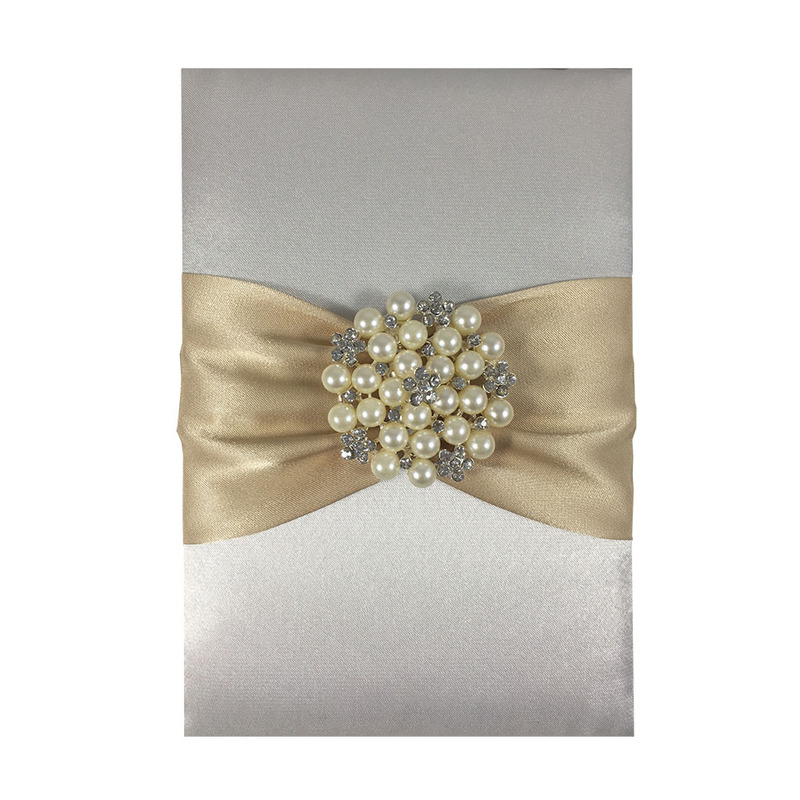 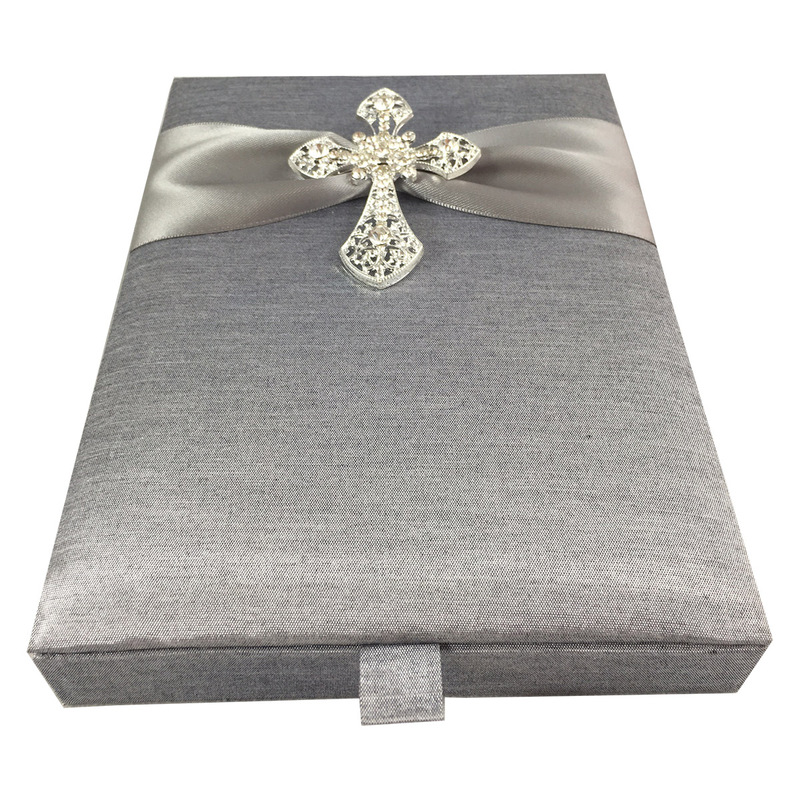 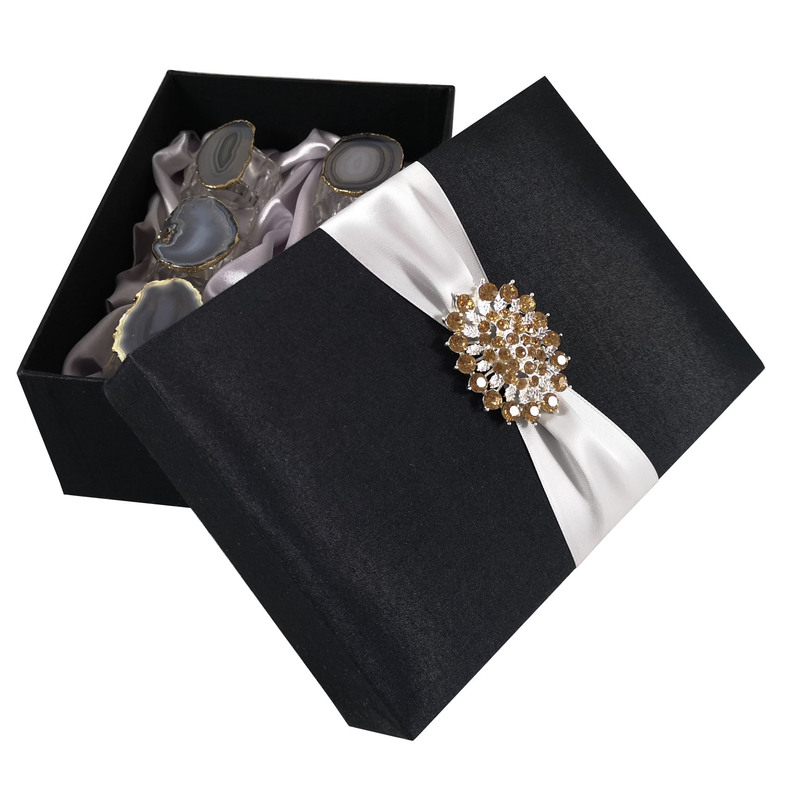 This hinged lid box features pocket card holder behind the lid on the inside, beautiful ribbon card holder on the bottom inside. 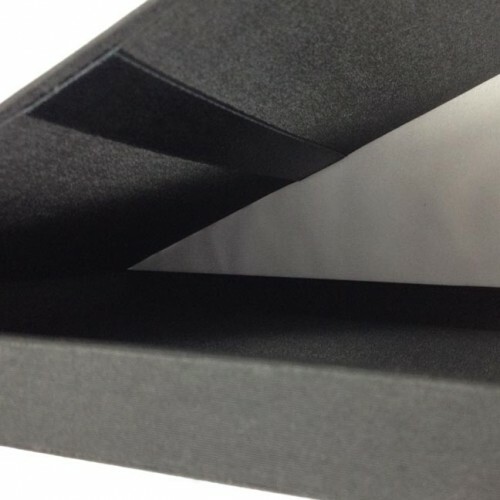 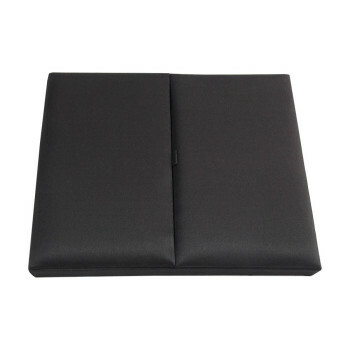 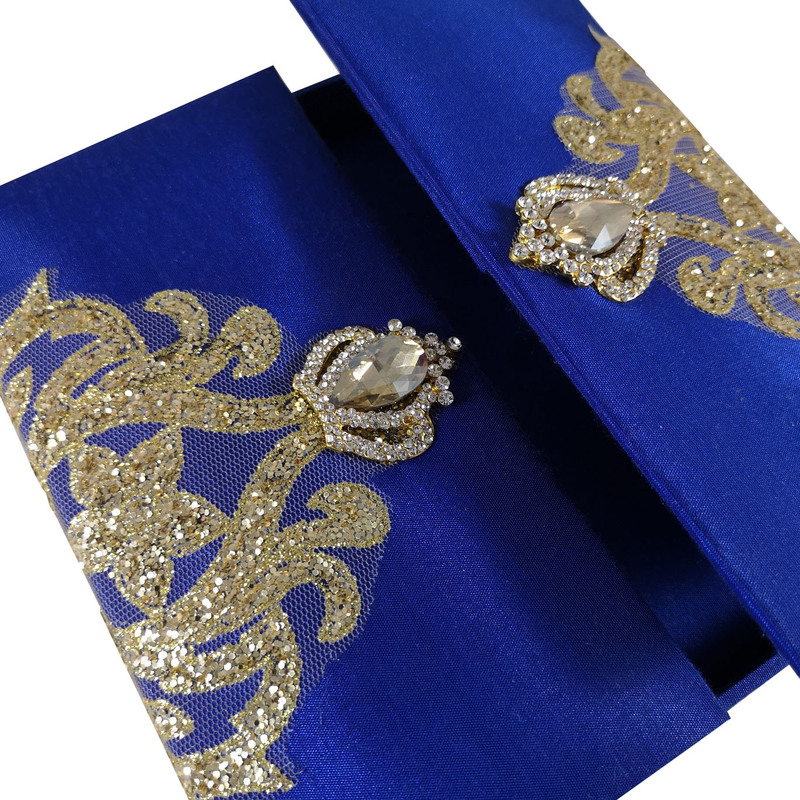 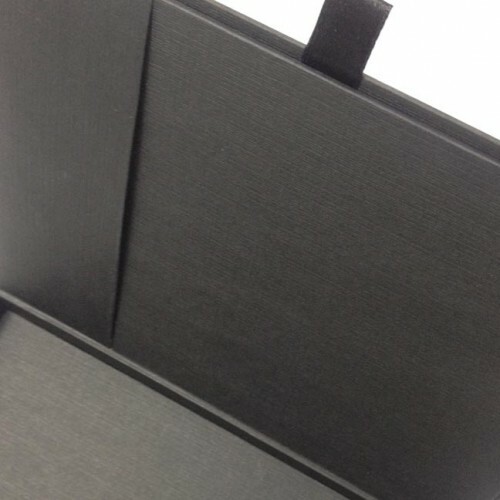 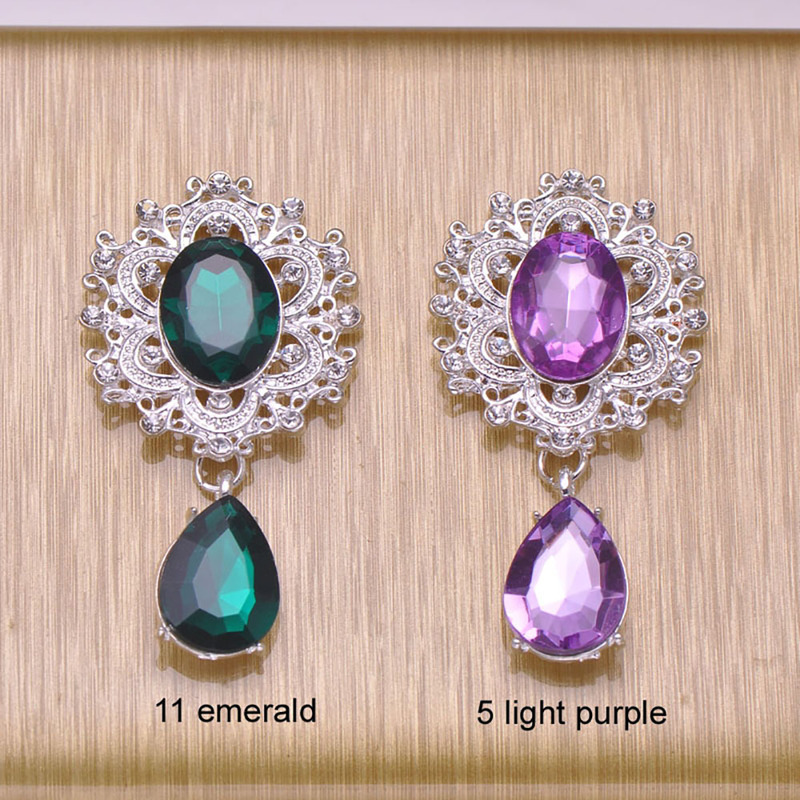 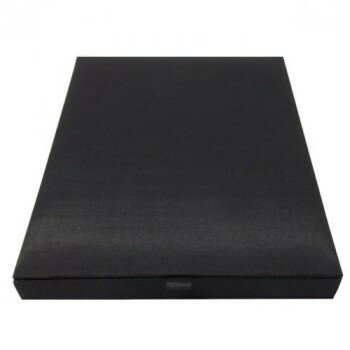 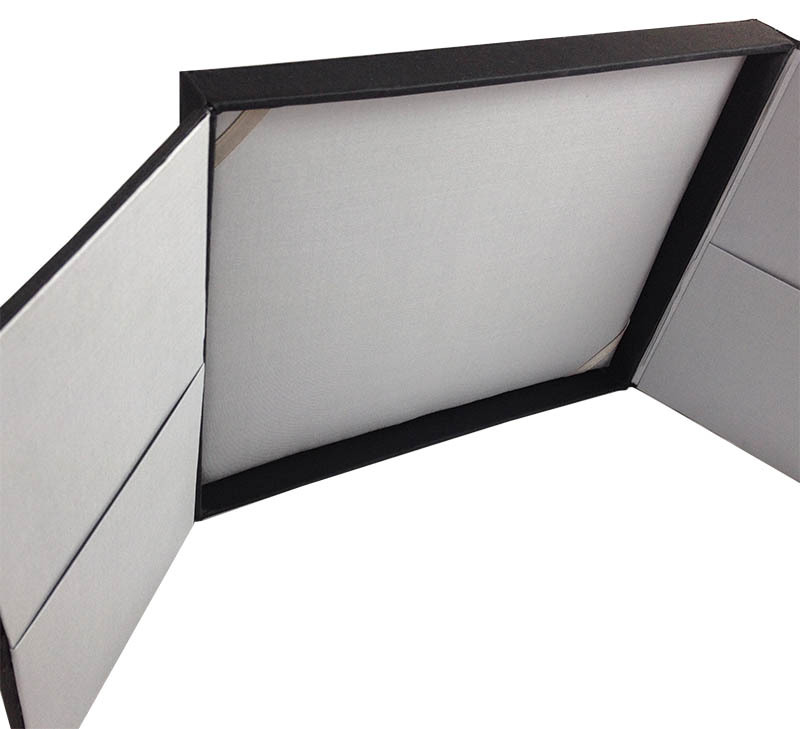 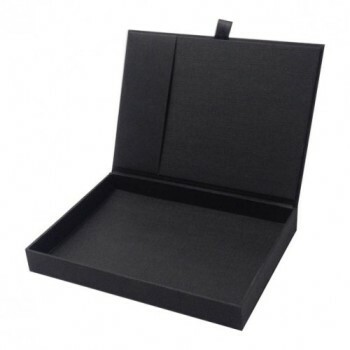 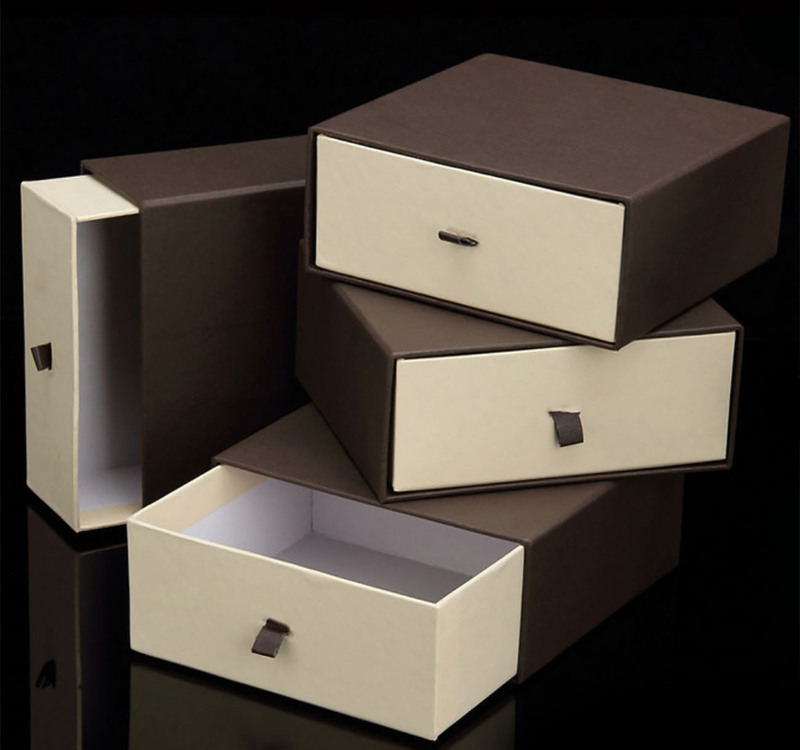 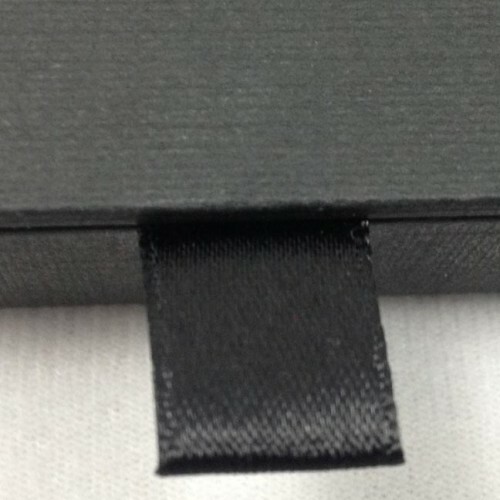 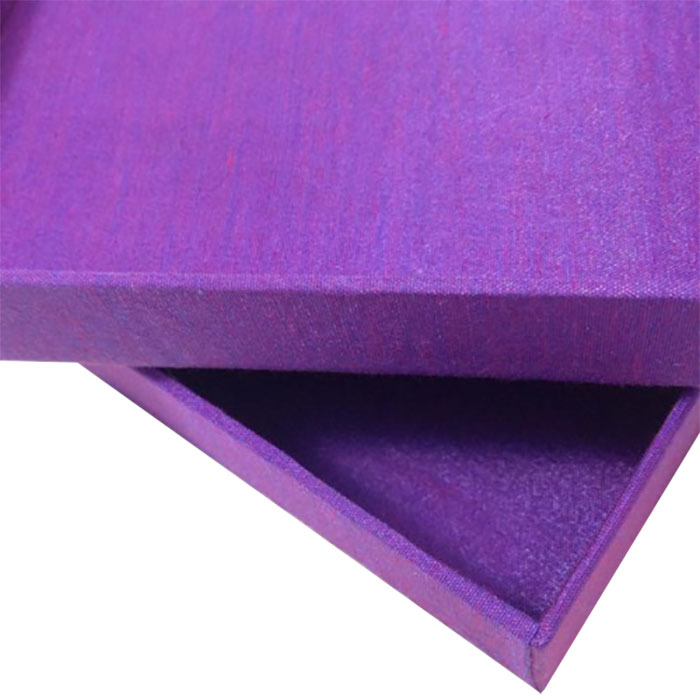 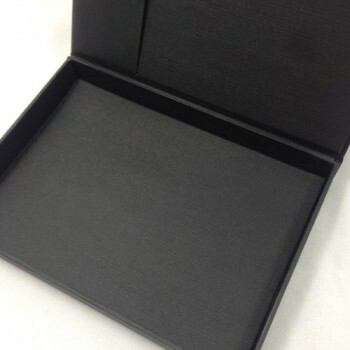 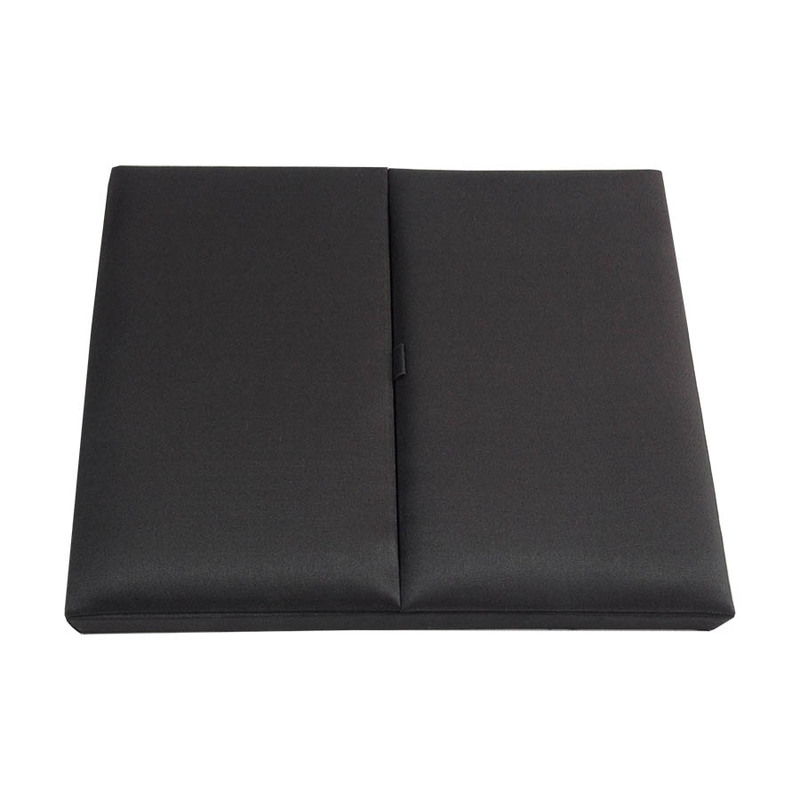 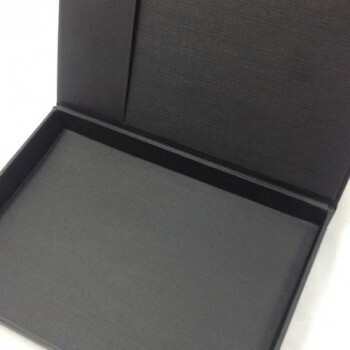 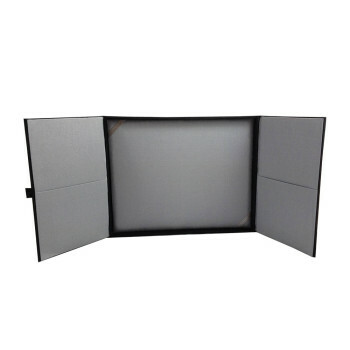 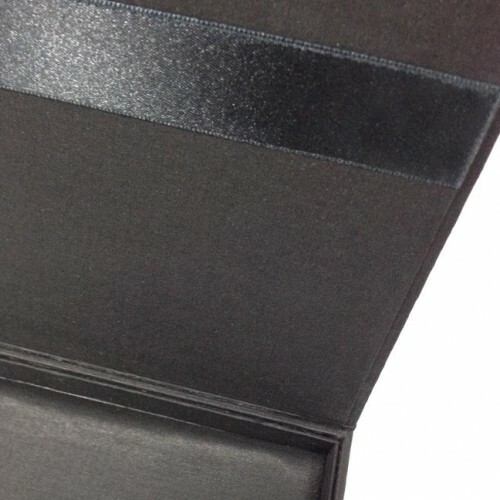 We can customise the size and color of the box for you. 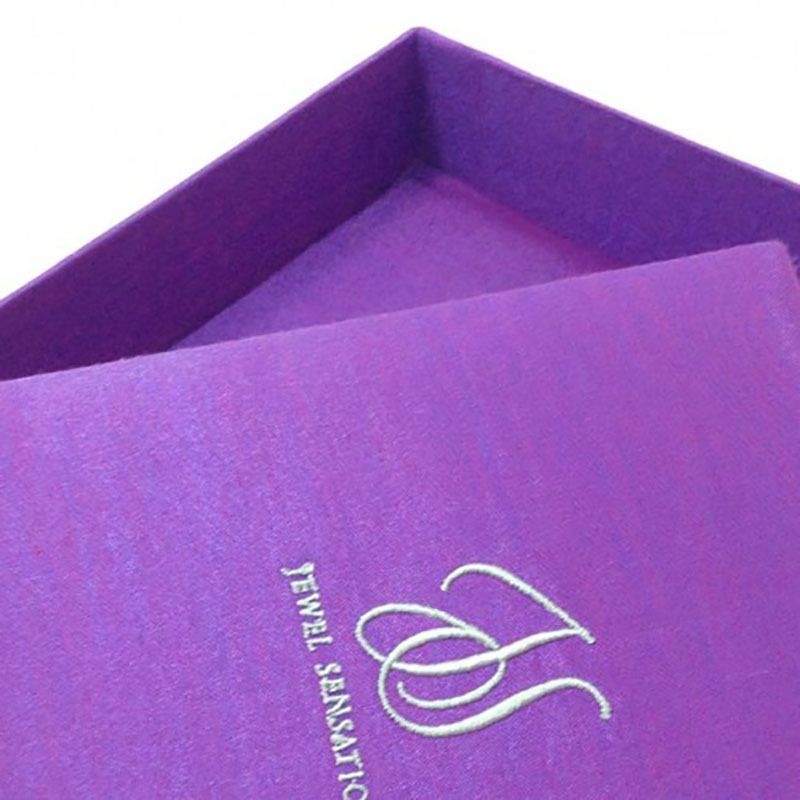 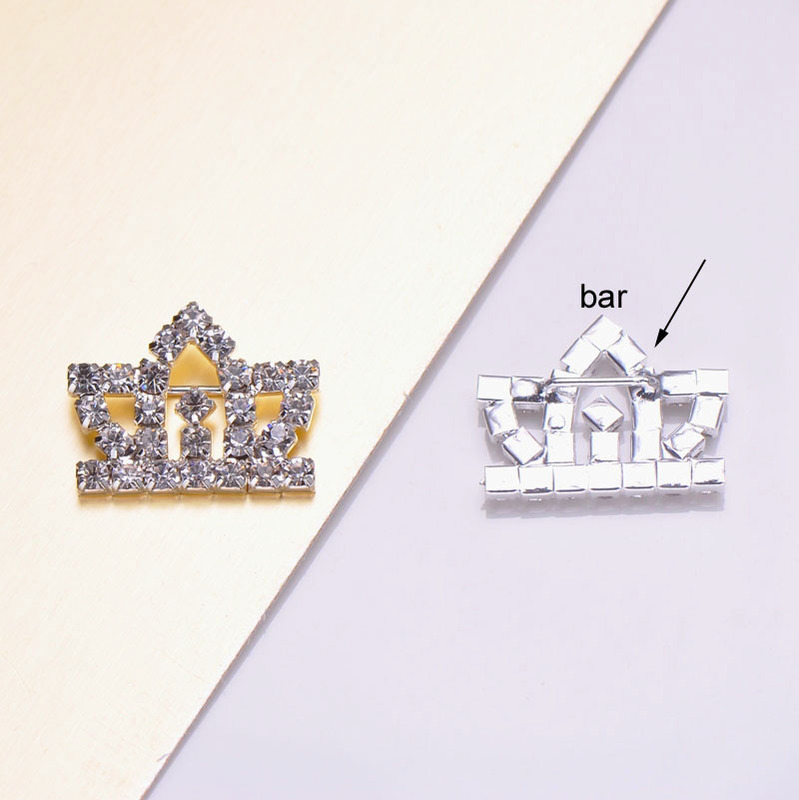 We do foil stamp in various colors including gold, silver, rosegold and red.